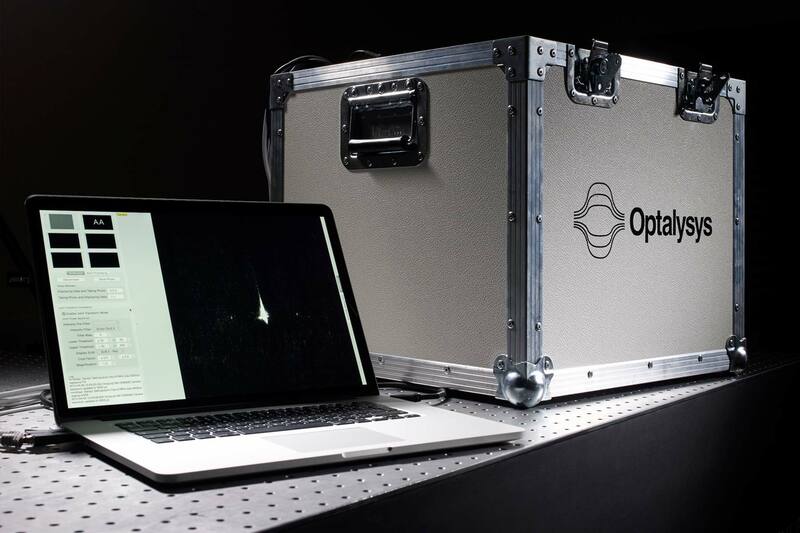 In this interactive seminar, Earlham Institute researchers will join Optalysys engineers to introduce and demonstrate a disruptive new technology - novel optical computing platform that can perform a wide range of pattern matching tasks using lenses, filters and lasers. 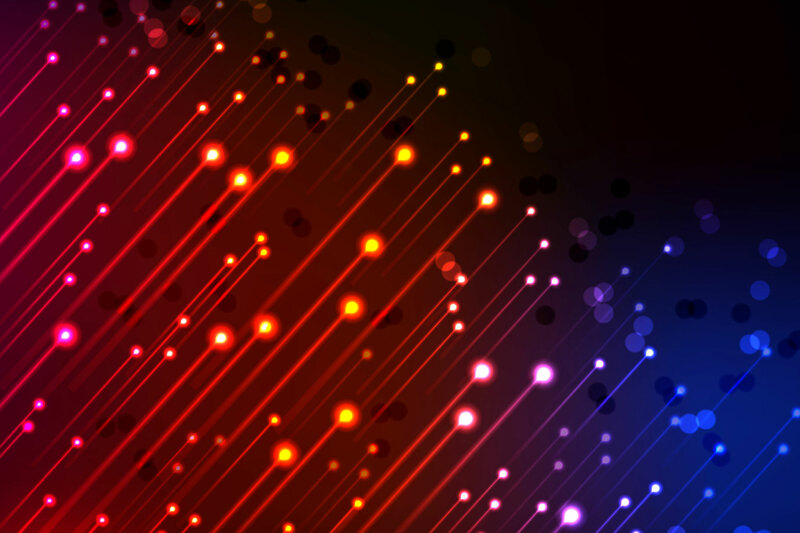 At project end in 2016, this device will be compact, powered from a standard mains supply and capable of connection to either a desktop system or a large HPC resource. Such a device has the potential to reduce energy costs by 90% over current HPC-based approaches, but additionally to make large-scale alignment-based analysis a possibility for users without an HPC system. Seeing the future - a demo of light speed optical sequence alignment and panel discussion.